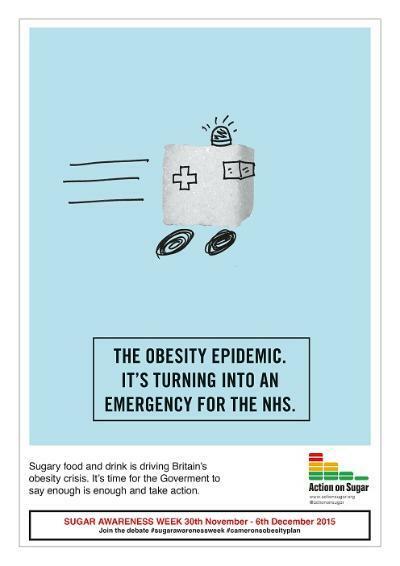 Our first Sugar Awareness Week will be held from 30th November -6th December 2015, highlighting the importance of reducing free sugars consumption in the UK population. 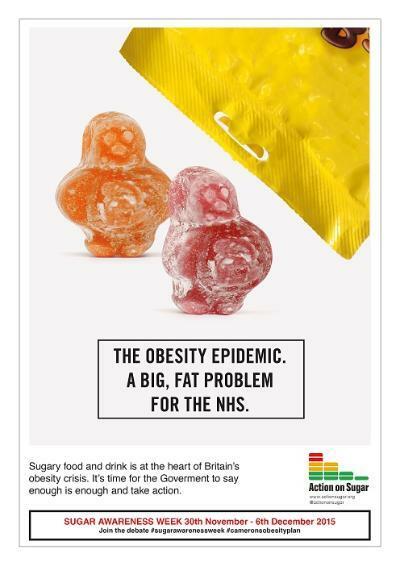 The government have their biggest opportunity yet to improve the health of the nation, in the release of their Child Obesity Strategy in the new year. 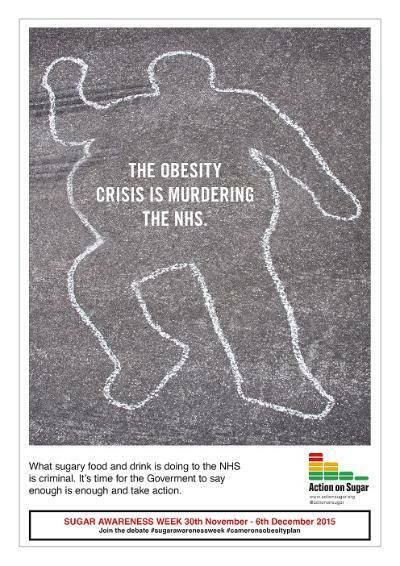 As part of the week we will launch a sugar reduction plan and encourage the government to take action. 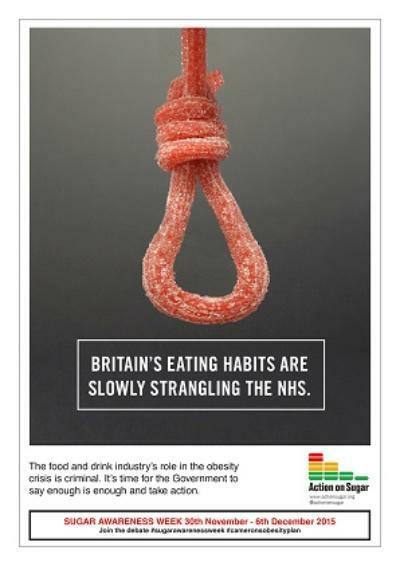 This includes asking the food and drink industry to act more responsibly by reducing the amount of sugars they add to food and drink.